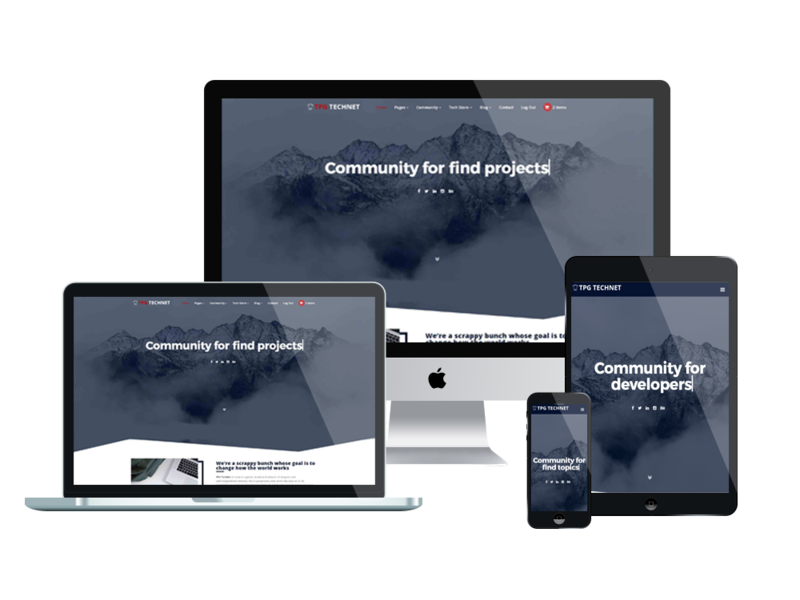 Best Free Technology WordPress theme builds with Genesis Framework, Community supported by BuddyPress plugin, Responsive Layout, Easy to Customize! 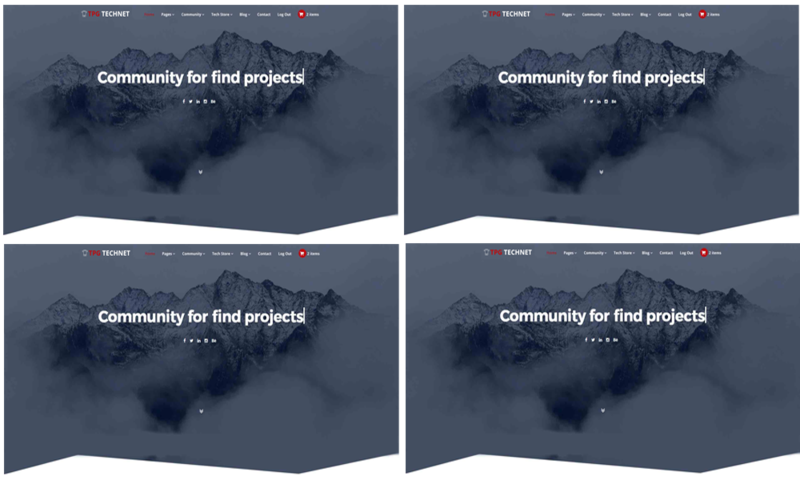 This theme has been designed well with modern web technologies, so it brings your site a professional look with fully customizable options, you can freely edit the theme and make any changes you want to create the most stunning website. 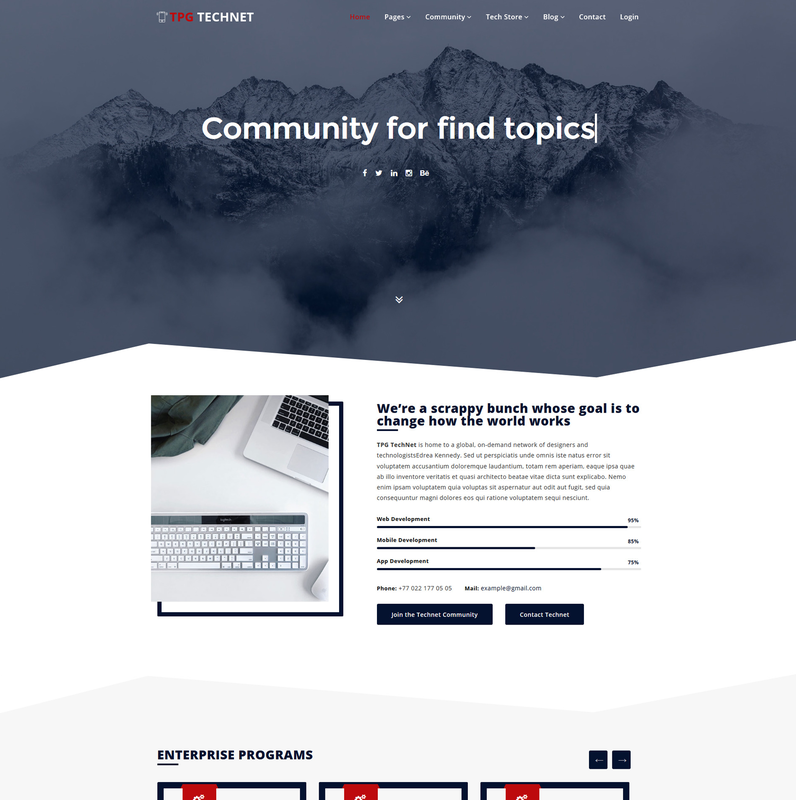 TPG Technet is a truly elegant and beautiful Technology WordPress theme that is highly recommended for any technology companies to showcase their business information and skills, as well as having a place for exchanging knowledge and ideas. TPG Technet is equipped with amazing features such as online forum, blog, techstore supported by Woocommerce, it seems that you will not need to install any other things for your site since it has everything covered for you! Besides, Technology WordPress theme also displays it well on mobile devices, even on the latest model with any screen sizes in fully responsive and stylish layout. The whole theme can be managed well from the powerful admin panel. There are so many things you can do with TPG Technet to make your site gorgeous, come with it now! Creating column based content and using widgets you want with full responsiveness. Your site content will be mobile-ready for sure! Make eCommerce Store in some minutes with WooCommerce theme collection! Check and Download 50+ Free themes!